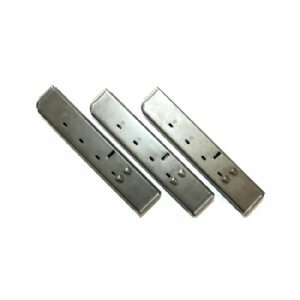 IMI Uzi 9mm 25rd Mags. Israeli military surplus in VG condition. Most of these have the Star proof mark. All of our surplus Uzi magazines are pre-ban and were manufactured prior to 1994. 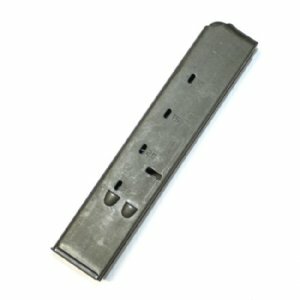 **These magazines will not work with the Uzi-Pro. Though the name and look are similar the Uzi-Pro is a different weapon. Product Review: These are great mags for being surplus. I will buy some more! Product Review: Ordered Wednesday received Friday. Condition new with a dark grey finish. Good match for my kit.